100 games camo? Why not the oposite? 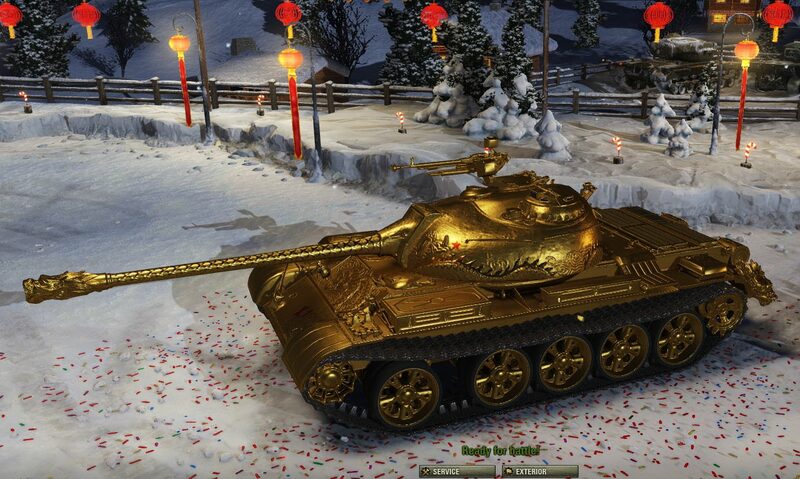 So, yes we get 3 marks of exelence, but camo is usefull and not just for the looks, why not create camo that you get as reward after 1k games with the tank, or if you reach 3 marks of exelence. Or something that shows you love the tank and play it well. Or a 3 marks of exelence camo where you get 1/3 camo parts every mark of exelence. Will it make money for wg? No? Well there is your answer. Well I will obviusly spend it too, but a reward thats usefull is something that we need, yes we get crew XP but thats not a reward, its more progression and everione gets it with alot of games. You know someone really loves their tank when they paint it eye-spankin' bright purple. Would be good if they added it. However it would probably take them 10 years to even consider this, another 10 to implement it. Edited by DeadLecter, 14 April 2019 - 04:13 PM. you know someone really loves his/her tanks when their eyes turn into hearts. I would prefer they add more camos for smaller nations like Czechoslovakia or Poland beforehand. It's pretty depressing to look at the camo folders and see only a few camos, then you look at the Russian camo folder and I think there's more camos for styles (all of the recent Christmas styles, FL Styles, WGFest, Gamescom and so on are on in the Russian camo folder) than there are Russian camos. European Community → English Speaking Community → Forum → Game Discussion → Gameplay → Poll Positive reporting, could this be done WG? European Community → English Speaking Community → Forum → Game Guides → In-Game Vehicles → Chinese Vehicles → Heavy Tanks → WZ111 in 2019? European Community → English Speaking Community → Forum → Competitive Gaming → Clan Zone → Campaigns → Poll What CW tank are you going to pick?